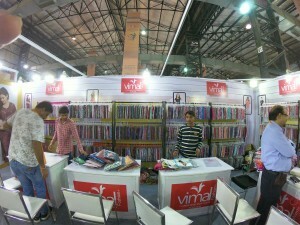 The Clothing Manufacturers Association of India’s popular fair that’s held each year in July at the Bombay Exhibition Centre is now in it’s 67th year. 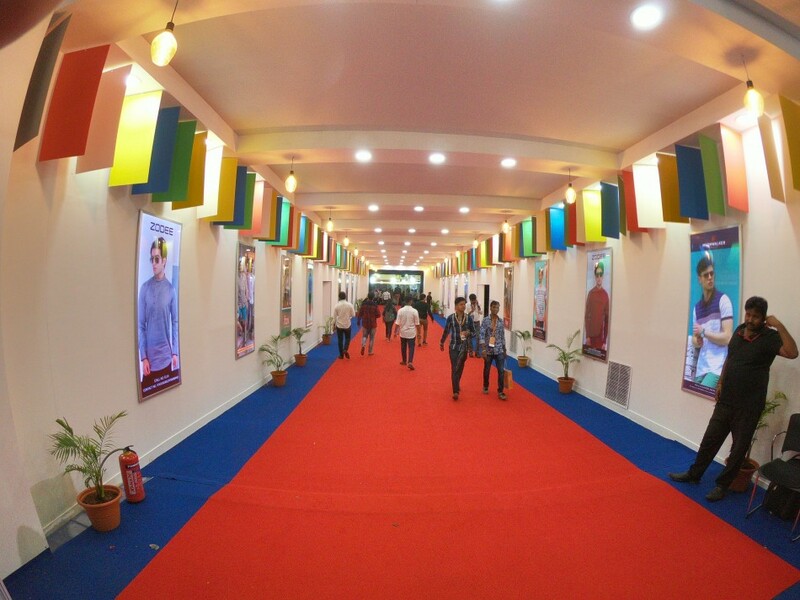 Undoubtedly the most awaited garment fair of the country and the largest garment fair as well, this year, is a mega four-day event cutting away from the norm of a three-day one. And lingerie has been an integral part of this mega event since years. We met and spoke to some of the leading brands in the intimates segment and got some insightful responses on day to of the ongoing fair and here’s what the brands had to say. Speaking about the arrangement at the fair, he states that it is the best and customers get something new, something that are looking for at the event. Hence, they participate as well and he says that once the customers come, the management becomes smooth. While for Groversons, Paris Beauty too, it has been good so far; “We took a gap for two years and this year’s definitely looks to be better than the previous one. The response is definitely good and I find parties coming from Jorhat in Assam. If people are coming from that far, I think it’s a good sign. We are expecting more from Maharashtra, Gujarat, Karnataka, Kerala, and we’ve got a response from Punjab, etc., as well and it looks to be good only hereafter. The arrangement is quite good but the only thing they can’t control is the weather and Mumbai’s traffic. Also, the only thing disturbing is we don’t get conveyance to back to our hotel,” he says. He also stated that this is the first time that CMAI has a four-day event instead of three, and that the extra day was given to people to build that strength to visit each counter. Overall, we can say that day to of this mega event was quite fruitful for the intimates players and the next two days look positive as well.